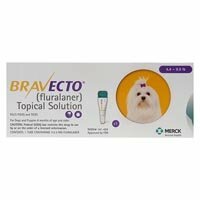 The unique mode of action containing Fluralaner with acaricidal properties is a topical treatment that acts within 2 hours of administration and eliminates 99% adult fleas within 8 hours and 100% ticks within 12 hours. 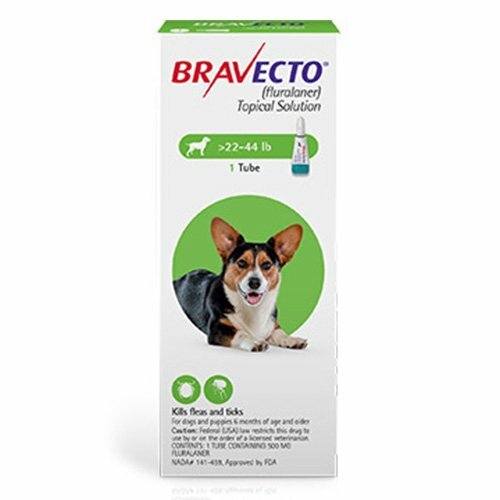 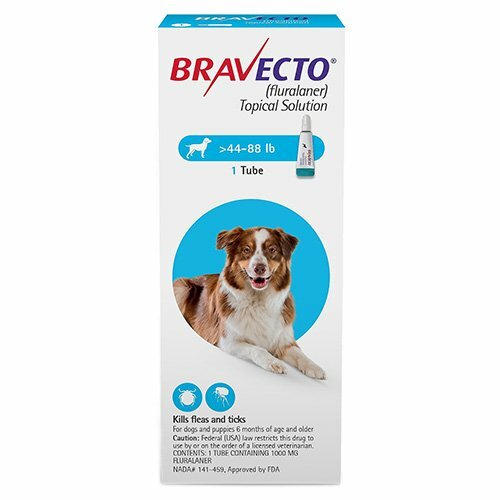 Bravecto Topical for dogs is one such flea and tick treatment that lasts longer i.e. 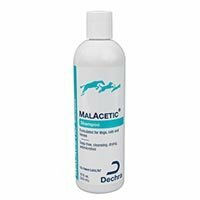 for 3 months. 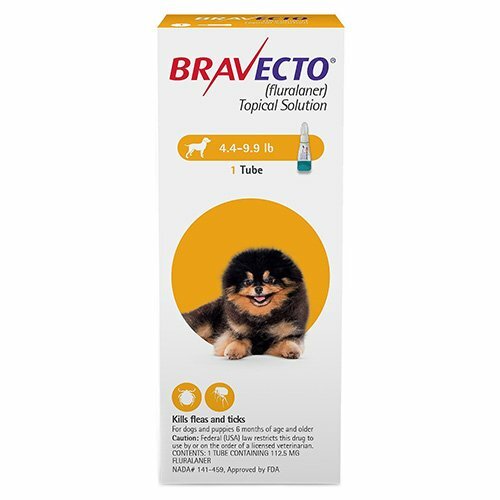 One of the most effective treatments, this topical solution kills fleas for 3 months. 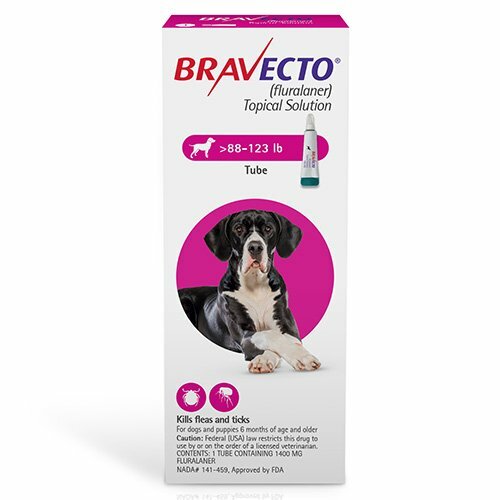 Apart from eliminating fleas, it kills and controls American dog ticks for 3 months, brown dog ticks, and black-legged ticks for 12 weeks and lone star ticks for 8 weeks. 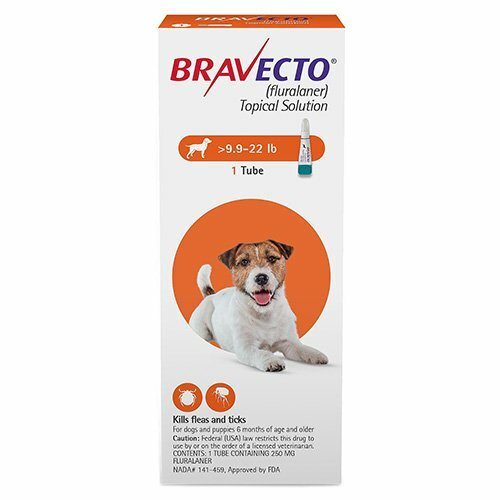 The topical treatment also kills fipronil-resistant strains of fleas and aids in controlling flea allergy dermatitis in dogs. 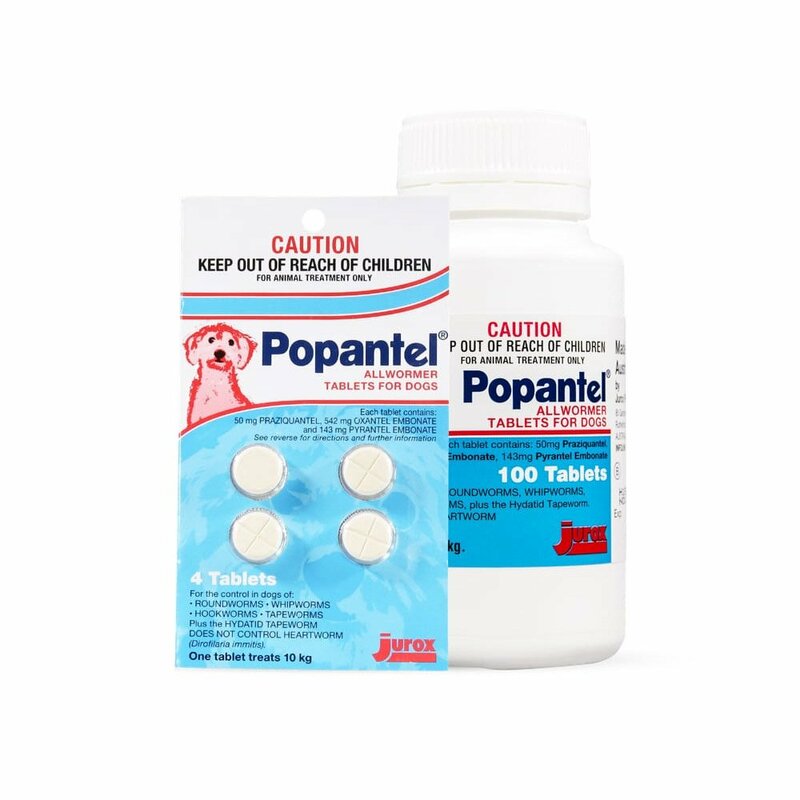 The waterproof treatment is safe for puppies more than 8 weeks of age. 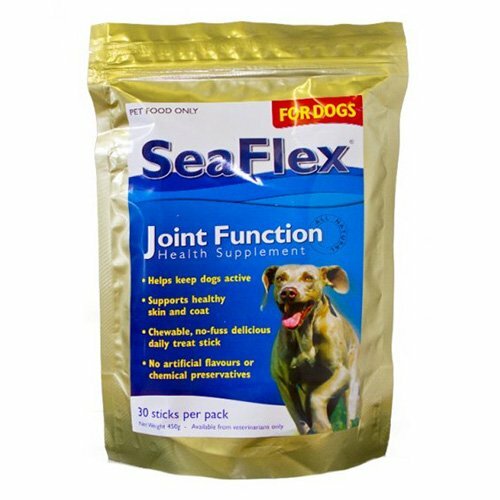 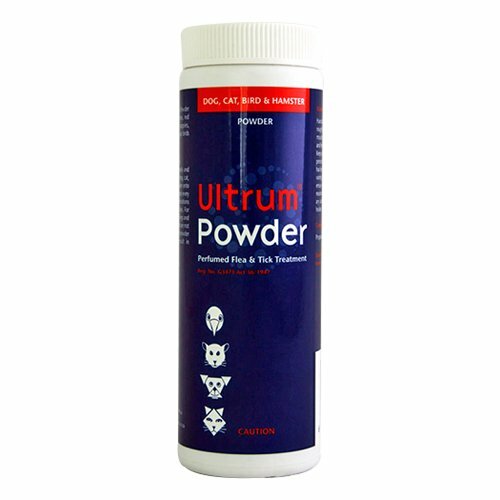 The product must be used with great caution in dogs that face seizures, ataxia or muscle tremors.